The Los Angeles Dodgers made a late move at the deadline to bolster their bullpen. According to Jon Heyman of FanRag Sports, the Pittsburgh Pirates traded reliever Tony Watson to the Los Angeles Dodgers. In return, the Pirates received two minor leaguers that have yet to be named. The Dodgers appeared to be the frontrunner for closer Zach Britton. However, this move makes that acquisition a long shot. That being said, they are still in talks with the Baltimore Orioles front office regarding Britton as the MLB Trade Deadline nears. The Orioles appear to be holding out for the top prospects that the Dodgers are unwilling to deal. Meanwhile, Los Angeles still receives a quality reliever that can help come postseason. Tony Watson is a big addition for the Dodgers bullpen. While Los Angeles leads the National League West by 14 games, their relief has been a weakness. It has been a priority of management this summer to make an addition. The Dodgers are looking to make a big playoff run and pitching is a huge part in being successful in the post season. Kenley Jansen won’t be able to survive on his own in the late innings in October. Watson can give him some rest, while still being a quality pitcher. The 32-year-old is in the middle of one of his worst seasons. As of Monday, he has a 3.66 ERA. He has already allowed more hits than he had in either of the last two seasons. Although, part of this change might be coming in his shift towards a closing role and away from middle relief and set-up roles. However, Watson has proven himself to be a pitcher that can make the tough outs. 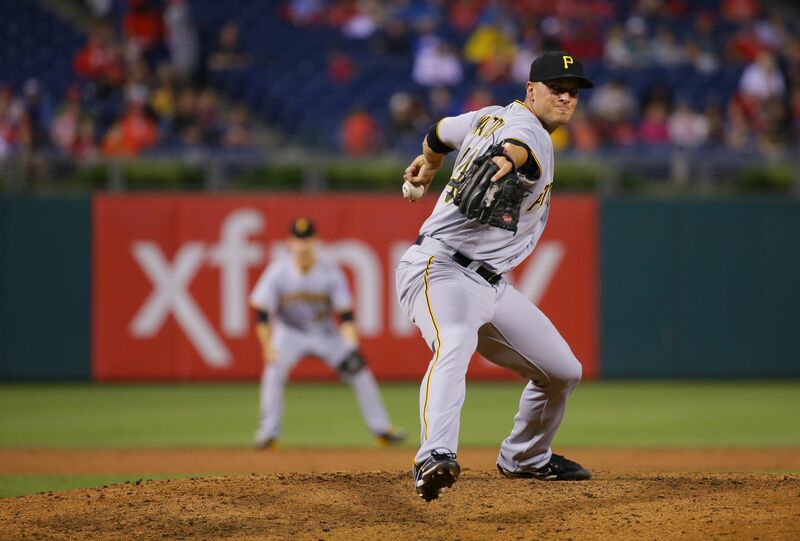 This trait earned him his only All-Star nomination in 2014 as a member of the Pittsburgh Pirates.